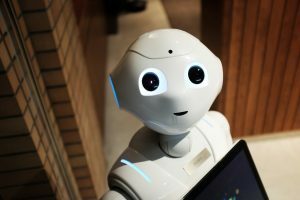 So, whenever you need any assistance or want to apply for a loan, all you need to do is make a video call to the artificial intelligence expert. 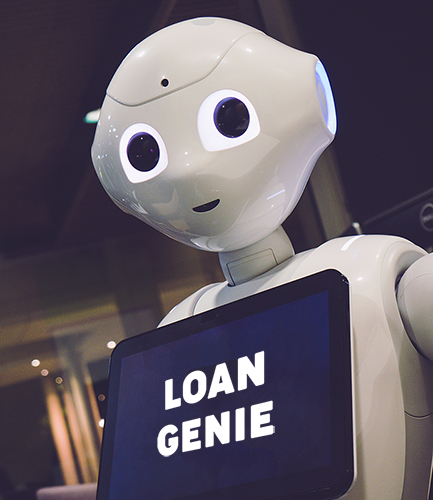 While interacting with you, the loan genie behaves like a professional and gives precise and exact answers to all your questions. In the future, artificial intelligence experts will be the vital maven in providing professional services. Bots will not just do searches, but they will provide you precise informations too. An AI bot will be extremely sharp to understand the language and surroundings of people. Loan Genie is sponsored by one of the leading banks of India. It will be accessible on an artificial intelligence based brand engagement platform of the leading Infocomm organization in India. Be ready to witness the extraordinary change in the financial sector.